Please select option for AHEAD REVERSED PERFORMANCE. 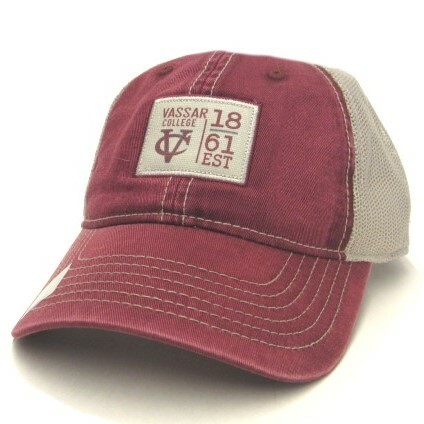 Ahead Vintage maroon Classic cut cap features Vassar in white with black outline. New York State outlined in white on the side with the star on poughkeepsie. One size fits most 100% twill cotton. Please select option for AHEAD VINTAGE UNSTRUCTURED CAP. Ready for Winter? This is far from your ugly Christmas sweater motif. 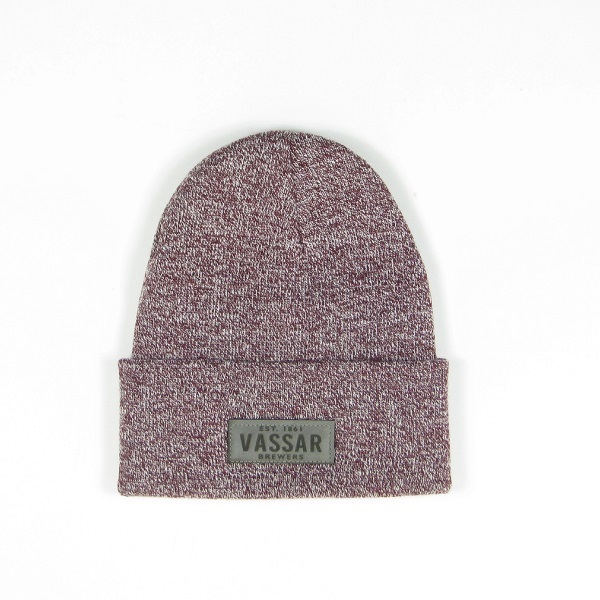 The fleece lining will keep your head and ears warm. 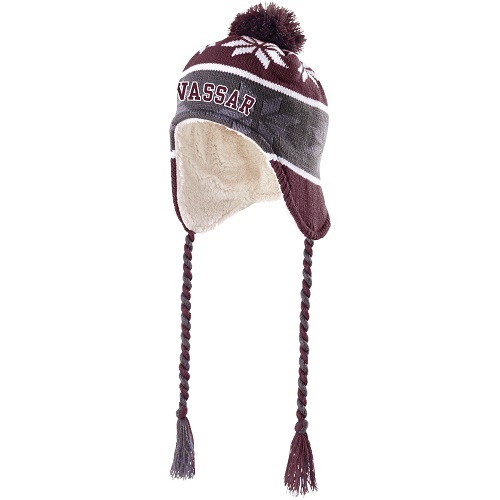 The Maroon, white and gray snowflake design accented with Vassar embroidered on the front shows your Vassar pride. These Hats typically sell out in advance, we ordered extra but order now so you wont miss out. Makes a great Gift as well! 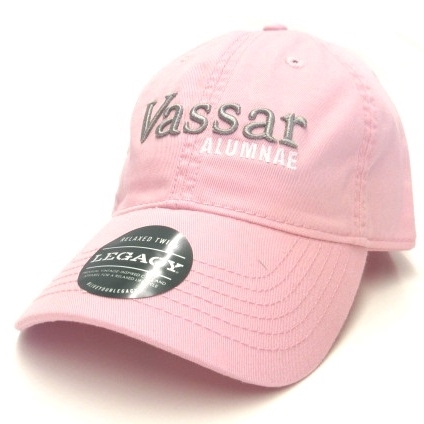 The Legacy Brand of hats feature 100% cotton fabrication and 3 dimensional embroidery of the Vassar Lettering. Please select option for LEGACY BUCKET HAT MAROON. LEGACY Products are of the highest quality and this wool hat with off white interlocking VC is stunning. The color is rich, the adjuster is leather. This is one special Hat. 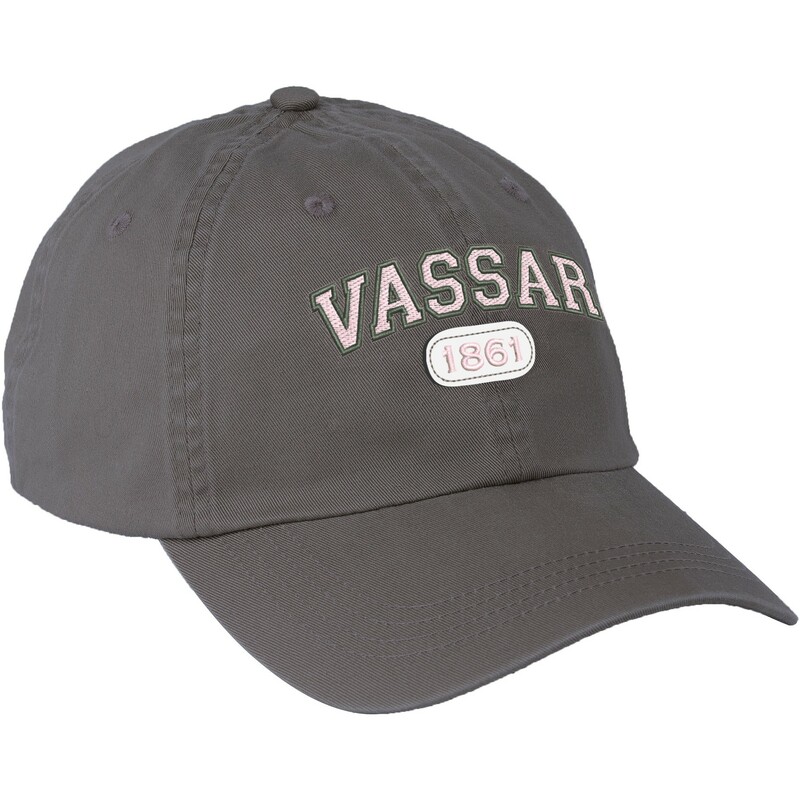 This Twill hat from LEGACY features embroidered Vassar lettering and proudly displays DAD underneath. 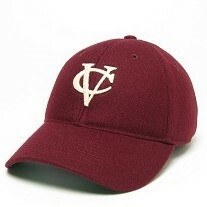 A side hit of embroidery highlights the interlocking VC. 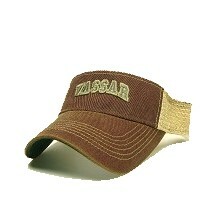 Adjustable to fit most, these hats are one of our best sellers. Doesn't Dad deserve a Hat? 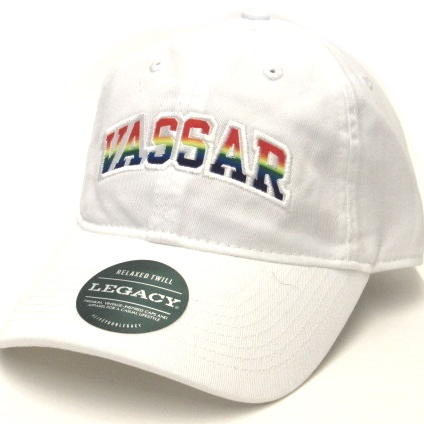 LEGACY EZA RAINBOW HAT - COMES IN WHITE OR NAVY. 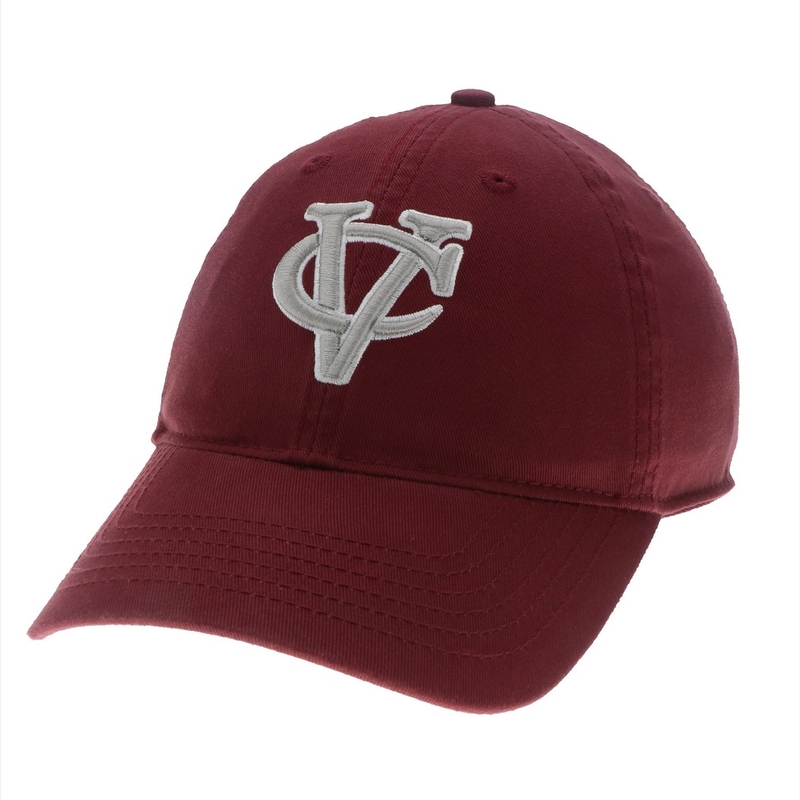 SHOW YOUR PRIDE WITH THIS STYLISH CAP. Please select option for LEGACY EZA RAINBOW HAT -. 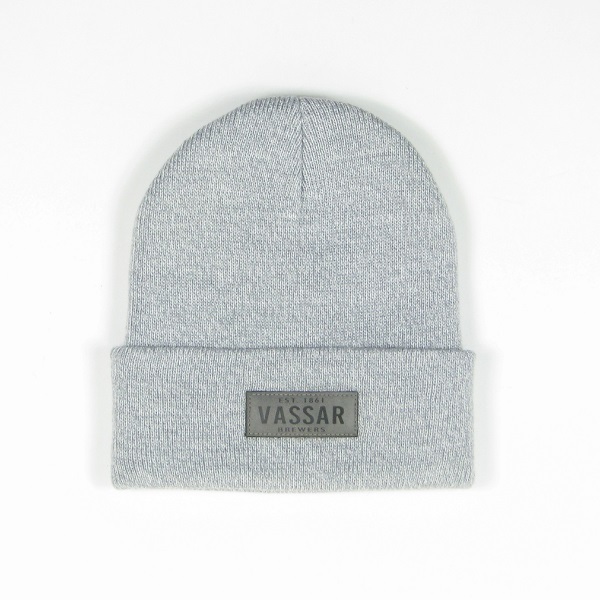 This LEGACY Vassar Gray Marled Yarn knit hat with patch features the established date and the Brewers. It is one size fits most. 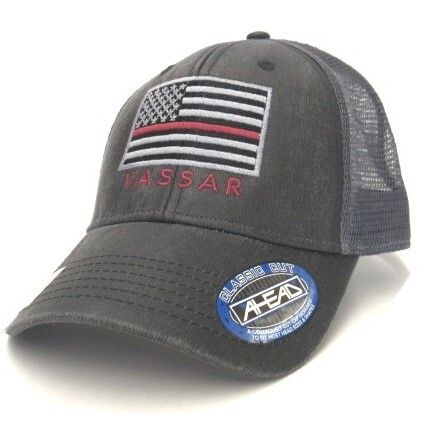 This LEGACY Trucker hat with Mesh back features a patch with Vassar lettering. Its a new take on an old favorite. Adjustable to fit most. 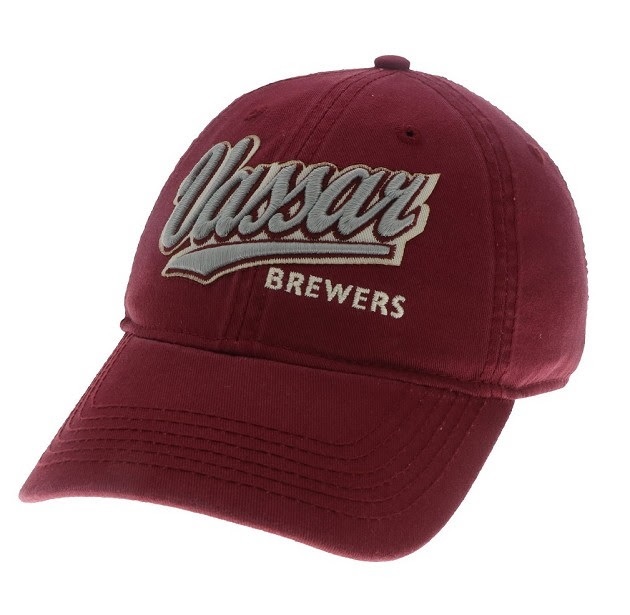 Please select option for LEGACY VASSAR BREWERS HAT. 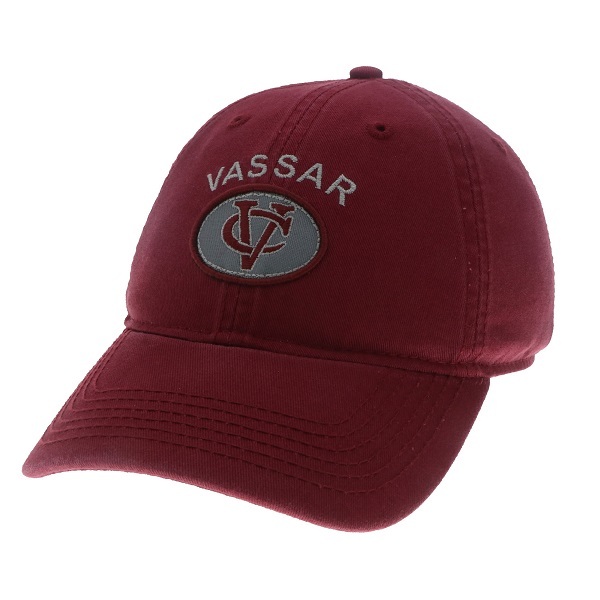 The Legacy Brand of hats feature 100% cotton fabrication and 3 dimensional embroidery of the interlocking Vassar VC Lettering. 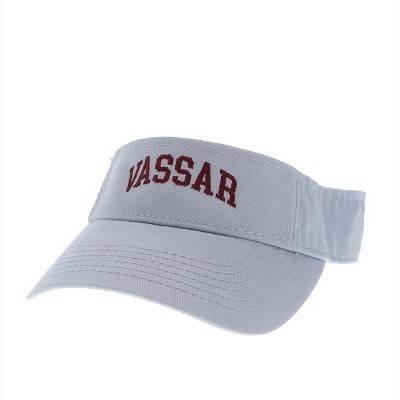 LEGACY Visor in relaxed Twill features an adjustable back and a simple Vassar logo. 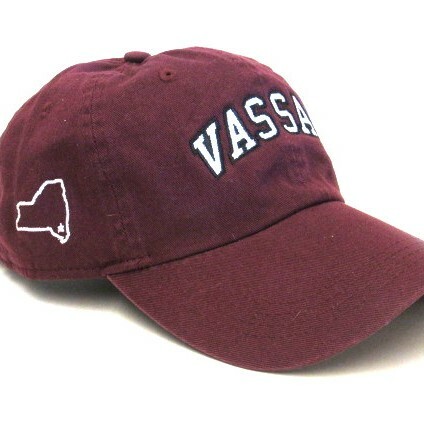 Please select option for LEGACY VASSAR VISOR.